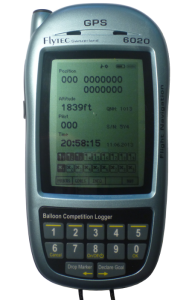 Since 2007 the New Technology SC was supporting the development of specific balloon competition loggers. 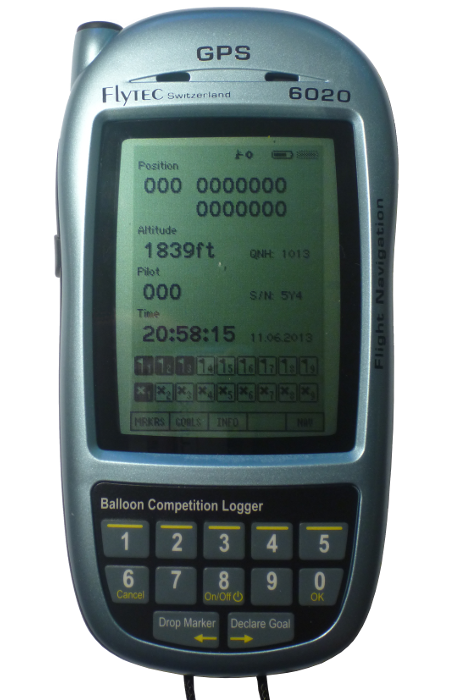 The goal was to get devices that full fill the requirements for nowadays balloon competition both in precision and functionality. The development was mainly done by Lukas and Marc André and supported by Claude Weber. A collaboration with Flytec was chosen that allowed the usage of their existing hardware 6020 (flight instrument for hang gliders). The final product is a modified 6020 device with a custom self-written firmware. In the meantime the loggers have been used in many competitions including European championships. Since 2013 the loggers can be bought directly by pilots or clubs. FAI/CIA owns 110 loggers which can be rented.